The founder of First Choice Home Inspectors, is Charleton Goodwin, CMI. Charleton is a Certified Master Inspector and a proud veteran of the US Air Force with over 20-years of related industry experience to include work as a mason and a builder. He brings the discipline and commitment of the armed forces to his work and in mentoring the next generation of home inspectors in exceeding current industry standards of practice. First Choice Home Inspectors was founded to bring about a change in the culture of real estate and home inspections in the greater middle Tennessee area, bringing back southern values and a traditional approach to business in Tennessee. For you, that means doing business face-to-face, where a handshake and a promise are binding agreements. It means you’ll hear “please” and “thank you” with sincerity. It means that when you hire First Choice Home Inspectors, the inspection is just the beginning. Charleton and his team of inspectors, perform inspections with military precision. Their reports are detailed, easy to follow, and guaranteed within 24-hours. A team member is always available if you have a question, and you are treated like a respected friend, not like a customer. At First Choice Home Inspectors LLC, the inspection is just the beginning. Every client that books an inspection with First Choice receives $25,000 in total coverage through the warranties that are included with every complete home inspection. To make the move easier a FREE home alarm installation is provided to keep the family safe, and access to Concierge Services via the Home Owners Network (HON), help make the move easier. The top-to-bottom inspections with digital reporting provide a true insight into the condition of the home, and reports are guaranteed within 24-hours. Buyers, sellers, and real estate professionals benefit immediately from our team approach to residential home inspections. This team is made up of customer service professionals, home inspectors, ancillary technicians, marketing professionals, accredited laboratories, and an extended team of warranty professionals to provide more value for every client. The amazing group of professionals at First Choice Home Inspectors strive to provide an unmatched experience while serving the middle Tennessee community. The goal at First Choice Home Inspectors LLC, is to provide fair, unbiased, and accurate information for every inspection, and documented in a manner that’s easy to understand. First Choice strives to be an industry leader for all 26 counties in Greater Middle Tennessee area through experience, integrity, and service with a personal touch. Today, the company’s southern-style customer service and attention to detail on the job form the pillars of the business. First Choice rises above competitors with a company-wide mandate to excel at educating homeowners, exceed standards of practice, exceeding expectations, and to use the latest technology and resources in the home inspection industry to provide the best inspection and experience for every client. Providing great service to you is their call-to-action; thanking you for choosing First Choice is part of that service. 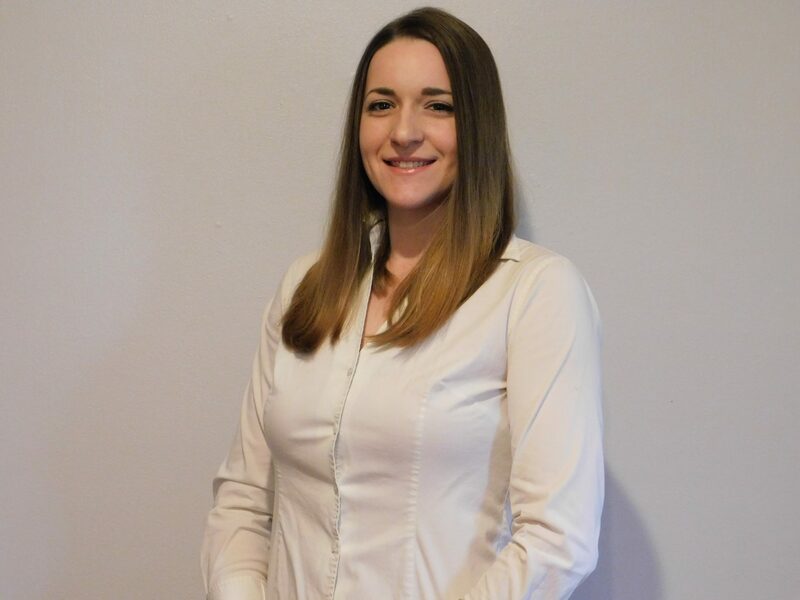 The team of inspectors and technicians at First Choice Home Inspectors, is led by Charleton Goodwin, CMI. 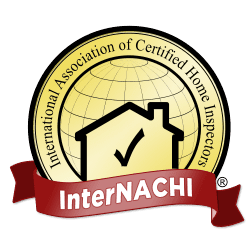 Charleton is a Certified Master Inspector that has been board certified by the Master Certification Board with InterNACHI, in February of 2019. 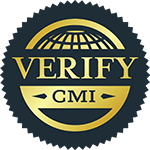 CMI’s are recognized as the industry’s most competent inspectors. All CMIs have completed at least 1,000 fee-paid inspections and/or hours of training and education combined, been in the inspection business for three years, abide by the industry’s toughest code of ethics, and vetted with periodic background checks. Not everyone can become a Certified Master Inspector®. Hiring a CMI means hiring the best. 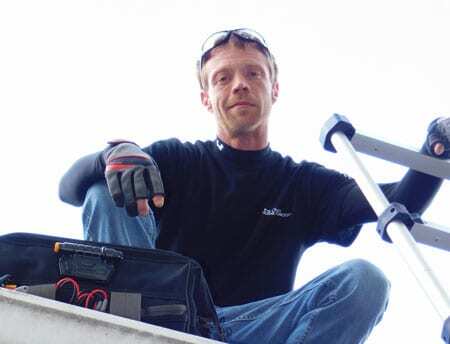 Clinton Goodwin is a Certified Professional Inspectors (CPIs), through the International Certified Home Inspectors. First Choice performs the most thorough and unbiased inspection available in the greater middle Tennessee area. The First Choice is the Right Choice. First Choice Home Inspectors employ proprietary reporting technology that allows you to access your home inspection report online within 24 hours after your inspection. You can also use the Create Request List™ (CRL™), with which you and your real estate agent can select items from the inspection report or summary to add to a repair/replace list to send to the seller. Try a live demo now. Quick response, highly recommended inspector, very detailed and organized. Explained the process clearly to my client. Great, hard-working and honest people. Definitely the best value in their industry. We had a great experience with Charleton. Excellent service. I highly recommend First Choice for your home inspection. Need an inspection? There is only one choice and that's First Choice! Top notch service you won’t find just anywhere. Give them a call for any inspection needs you have. Charleton is awesome. You can see the passion he has for helping people through his work. A true professional in this industry! Thanks for all you do. Excellent inspector with great knowledge! Very professional inspection company! If you want a job done right by honest, hardworking people who aim to please call First Choice Home Inspectors. They were priced way lower than anyone in my area. He was a very kind and I would recommend their company to anyone. Best group of guys you will find in the home inspection business. Don't go cheap, because these boys did more than any inspector ever has for me or my family. They were like inspector Gadget in that house with all their tools, telescopic ladders, and gizmos. Charleton and Solomon are the best! Get their Free warranties and the free alarm install (totally worth it...saved loads on my home owners policy with the alarm install), and their advice is priceless. Don't be silly using some other company in middle Tennessee, these boys are the only ones to trust. Charlton is always on "my" side with my interests and needs primary. My satisfaction is the upmost. Prompt, accurate, thorough, professional. Goes beyond just doing a job. I have a great realtor and inspector for my house purchase. The owner is amazing. We bought a home that is very rural and needed someone ASAP. Be had no problem coming all the way out to do it on a weekend and short notice. He was extremely thorough, polite, and explained everything in great detail. I LITERALLY have zero complaints. Would highly recommend too anyone. Charleton and Solomon were the right choice for us! They were prompt, thorough, friendly, and our report was delivered before their promised 24 hour turnaround. Worth every penny, and the only Inspectors to use in middle Tennessee! 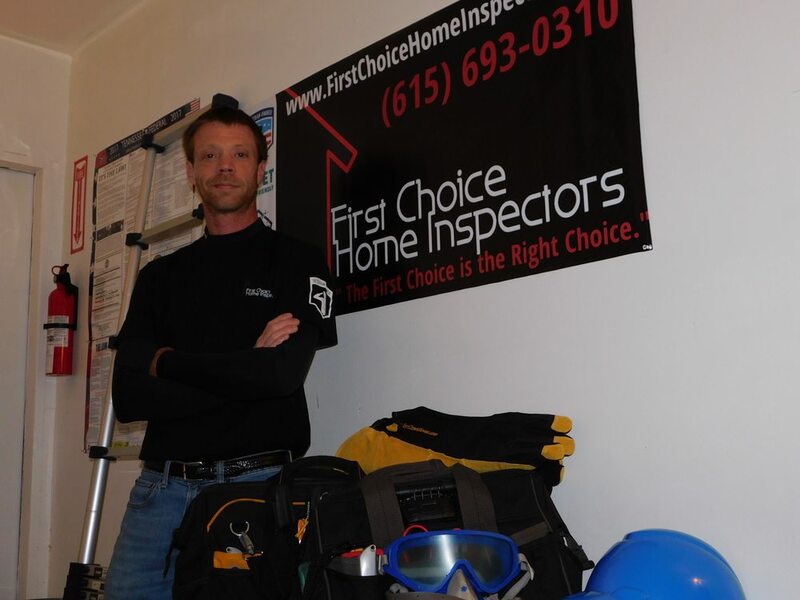 First Choice Home Inspectors did an excellent job with my home inspection. The duo are both very thorough and take their time to make sure they examine every potential issue in your home. They also have great personalities and character. If you are looking trustworthy home inspectors in the Nashville area, please look no further. This should definitely be your "First Choice"! First Choice Home Inspectors did a great job of inspecting a house I am looking into buying. They were very informative and spoke to me in a way I could understand. Letting me know the priority of different issues that they found with the house. Very professional and nice. Taking there time to make sure they did the job thoroughly and correctly. I would recommend them to any looking to buy a home or someone just wanting to make sure there home is up to date. We just purchased our first home and cannot imagine the experience without Charleton. He was thorough, professional, punctual, and extremely kind. He is very safety conscious so when he goes through your home he's always looking out for you. He educated us so much on our home so we felt very prepared to maintain it well and keep it in perfect working order. If you need a home inspected, I highly recommend trusting Charleton with your needs! Charleton and his crew at First Choice Home Inspectors were fantastic! The home inspection came with 90 day, mold-safe, and sewer-guard warranties and a 5 year Platinum Roof Leak Protection. They also set us up with a cool service called Recallchek for our appliances! After the visual inspection they gave us a complete walk through the home so we knew where the main breakers were located along with the main water and gas shut offs. They didn't rush, and they did an amazing job for us. The report was ready the same night, and we created a request list directly from the report so we could have the seller's make a couple of repairs prior to the sale of the home! I highly recommend Charleton and the crew at First Choice Home Inspectors LLC to anyone buying a home in Tennessee! Charleton inspected our new home for us while we were in Florida. We were able to book the appointment over the phone, paid online, and our report was ready within hours. His inspection played a significant role in our purchase. We would recommend his company to anyone needing a home inspection or a great home inspector. Just a quick note to say thanks to you and your team for all the work you put in to help our family during this stressful home purchase. This journey has not been easy, but we are so glad we chose you and your team for our home inspection and mold testing. Thank you for looking out for your family! We highly recommend you and your team to anyone in middle Tennessee buying or selling a home. You guys are the best! Finally a great inspector in Cookeville! Charleton was excellent! He did my inspection for me even though their schedule was packed. He went out of his way to get my report done the same day, and I got free warranties. The Free Alarm is being installed today, and I am so glad I picked First Choice! These are the only people to call for a quality inspection in middle Tennessee. P.S. Tessa in the office is super nice! - Thank you again! Charleton taught me more about my new home in 20 minutes that I thought I knew after 20 years of owning houses. A really nice guy with a great staff of people in the office, including Tessa and Clinton. 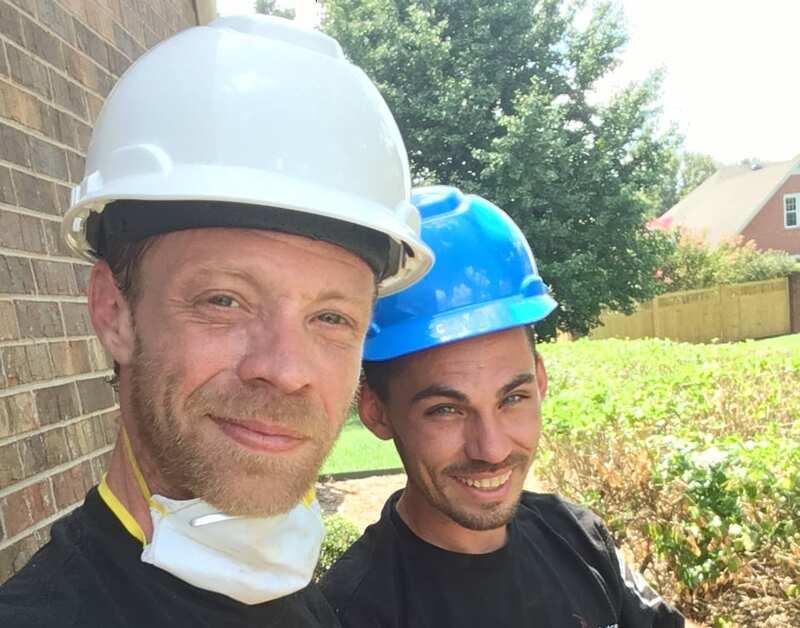 Charleton and Clinton did a great job on the inspection explaining their findings on site, and the report was an online report (we printed it). Our realtor liked these guys too, just good people. Call these folks for a good inspection with warranties. Highly recommended. Charleton is the best home inspector in middle Tennessee! This guy has a passion for what he does, and on site he was amazing! They gave us warranties, free alarm installation, and a bunch of other perks that no other firm has! I highly recommend Charleton and his team to anyone looking to buy or sell their home. They also have Radon and Mold testing too. Charleton and Solomon are the best! These guys provide warranties unlike all the other inspectors, FREE alarm installation, and all the other extras that just made our decision easy! These are the only home inspectors in middle Tennessee to call when you are buying a home or property. Our realtor suggested a local guy they have used for years, so glad we didn't use them. First Choice Home Inspectors are definitely the best choice I have made for a professional home inspection. These guys helped me a couple times now, and they are just great. 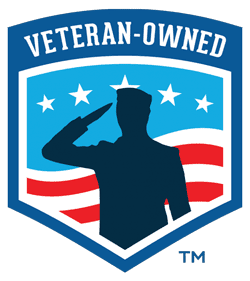 Free warranties, free alarm installations, and we saved money on the home owners policy we purchased compared to all the ones our realtor suggested. Highly recommended as they go all over middle Tennessee. And, the owners are amazing to work with and always treating you like family.